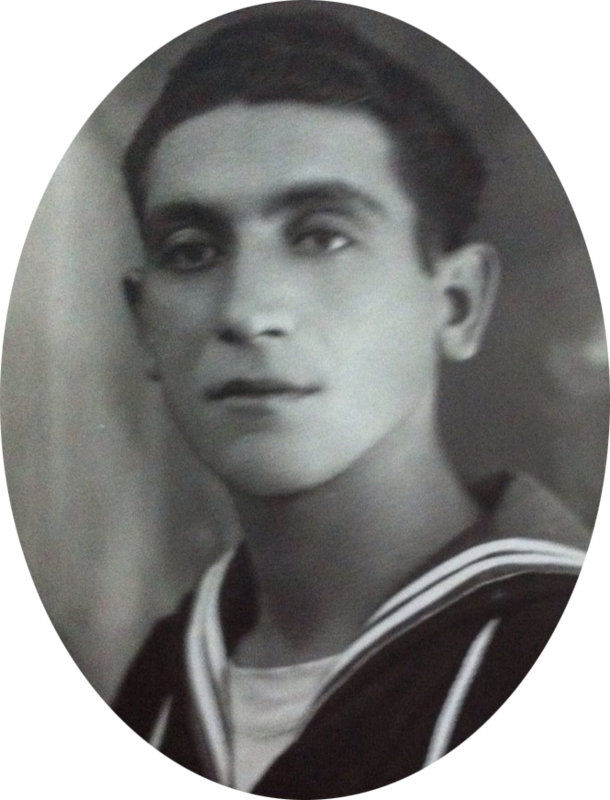 During world war 1, my grandfather, Giuseppe Ercolano, enlisted in the italian navy under the command of General Badoglio. 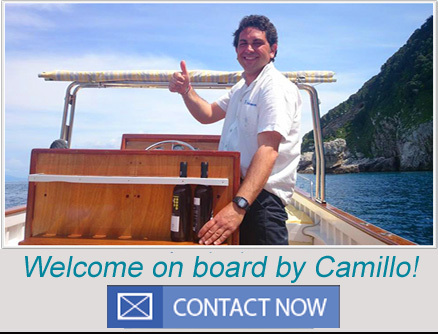 For nearly half a century he saided the seas of the world on the military ship “Garibaldi” and then was in the merchant marine. 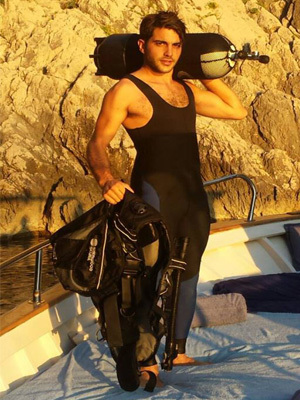 He did all this while winning several awards for bravery. 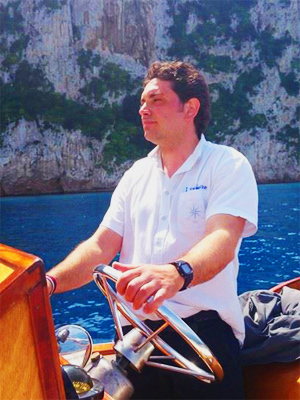 My father, Giovanni Gargiulo is a man of the sea as well, having sailed many seas of the world, including the Atlantic and Pacific, extensively. 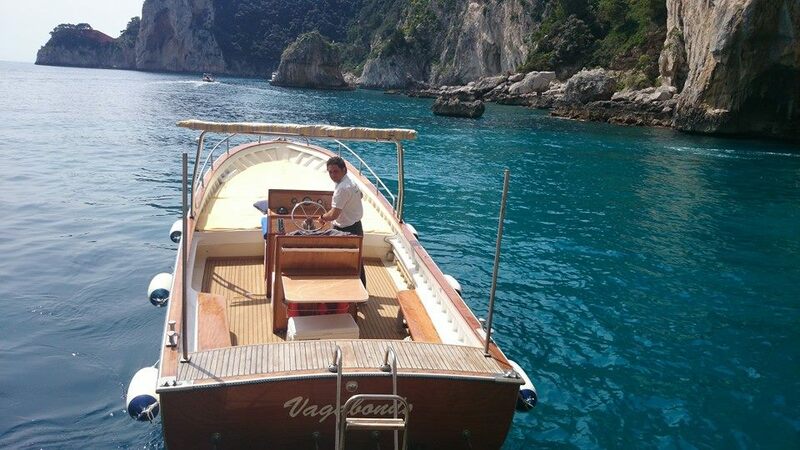 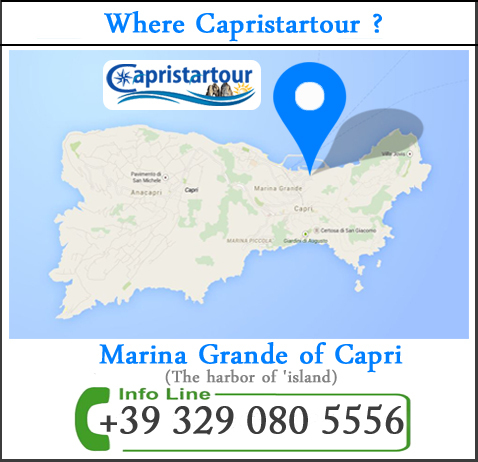 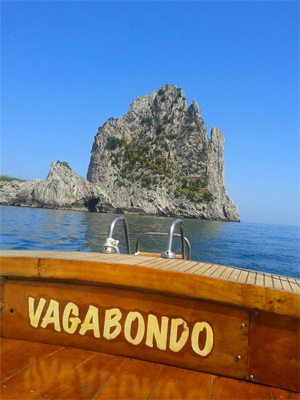 with me you will discover the legends and secrets of Capri , even if you have short time..